If you are interested in learning about upcoming contract opportunities at Fort Gordon, you should consider attending the base’s year-end Forecast Forum on December 13, 2018. Fort Gordon’s Mission and Installation Contracting Command (MICC) is inviting all businesses to hear their presentation on their anticipated forecasted opportunities for FY 2019 and FY 2020. 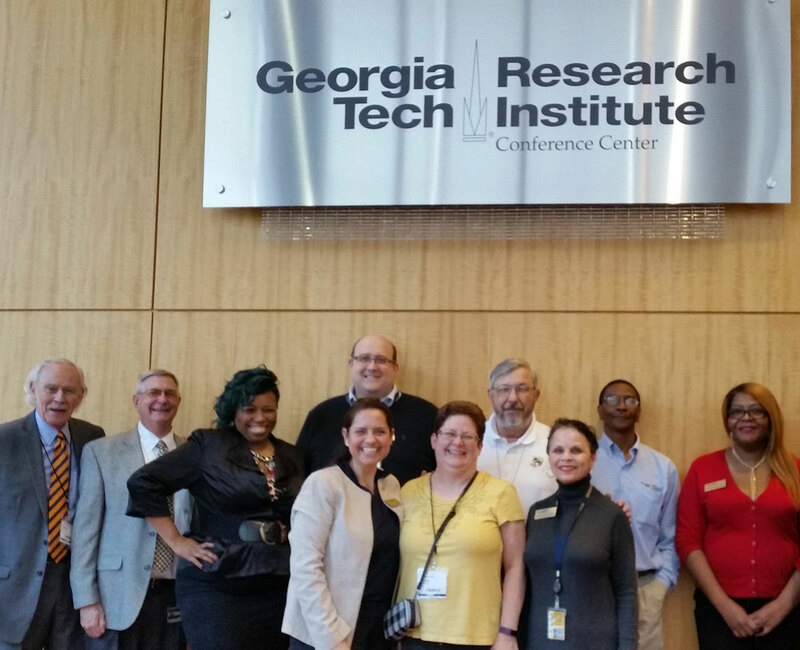 Additional presentations will be made by representatives of the Georgia District Office of the Small Business Administration (SBA), the Georgia Tech Procurement Assistance Center (GTPAC), and the General Services Administration (GSA). On-site registration for the event begins at 8:00 am. The event is scheduled to begin at 8:30 am and end at noon. Location: Signal Theater – Building 21610 (next to the indoor swimming pool), Fort Gordon, GA 30905. 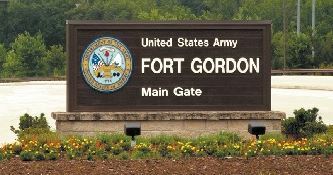 Important access information: If you have Military/DoD Civilian ID or CAC Card, you can gain access to Fort Gordon through any gate. If you do not, you can gain access only through the Main Gate (Gate 1) by way of Dyess Parkway and Gordon Highway. You will need to show auto registration, auto insurance, driver’s license and a second form of ID. Please allow extra time for background check and vehicle inspection. Do not speed or use cellular phones without a hands-free device while driving on Fort Gordon. All vehicles must stop for pedestrians in crosswalks.